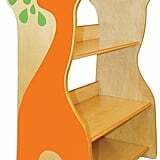 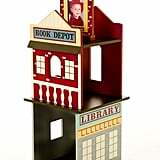 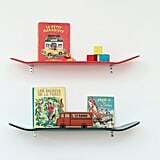 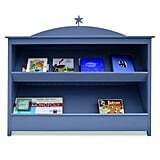 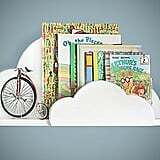 Keep all those books cluttering your tot's floor where they belong in one of the coolest bookshelves around. 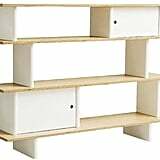 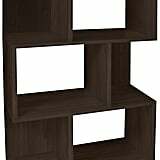 These bookcases are functional without being boring boxes simply made to contain precious reads. 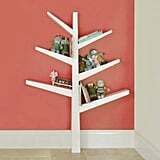 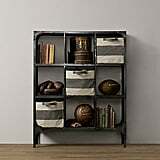 We've found bookshelves with something for everyone — from seriously modern design to classic lines — within every budget and ready to make a big statement. 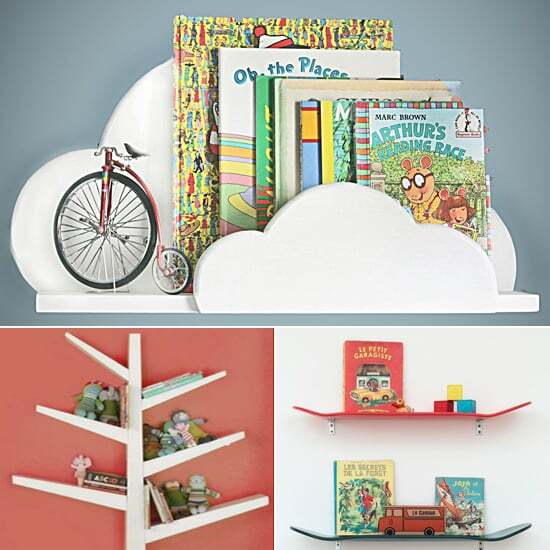 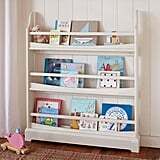 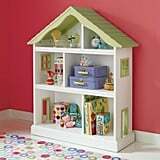 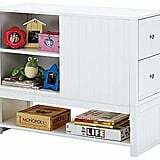 Click though to select the perfect one for storing your tot's storybooks, small treasures, and favorite things.